Do you have any other details perhaps? Like a model number or similar? As it stands its hard to tell exactly what device it is. 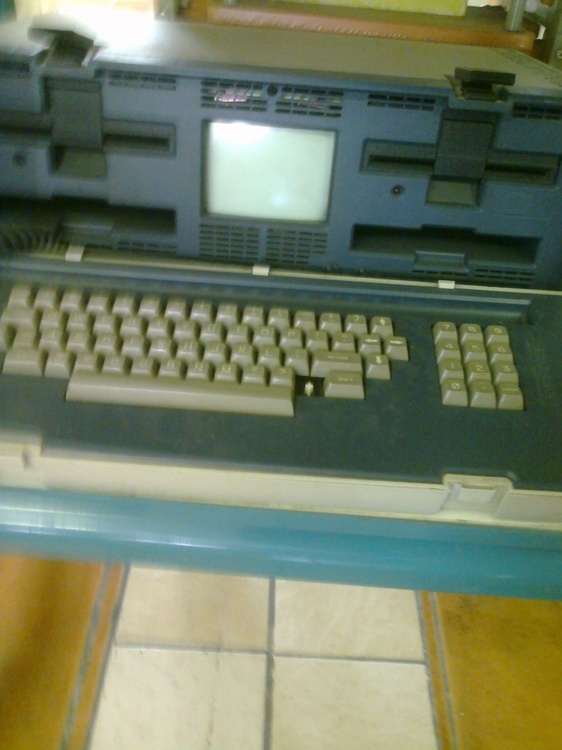 The only details I can provide is that it's an Osborn computer, and it was made in 1981.